A poor bridge location makes it susceptible to damage and a host of other problems. Therefore, the location for a bridge is as important as the characteristics of the bridge itself. 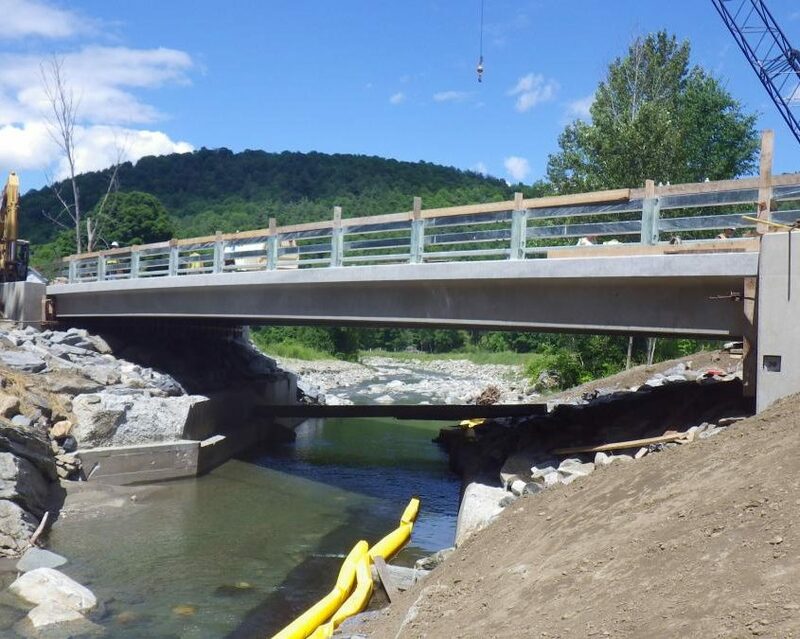 Selecting a good bridge site involves several factors like environmental and geological concerns, hydrology and hydraulics, preliminary engineering and roadway alignment. Generally, the location for a roadway crossing is selected during the planning and location phase of a highway project. The final location should be selected only after obtaining detailed survey information and completing a preliminary HEC-RAS hydraulic study. 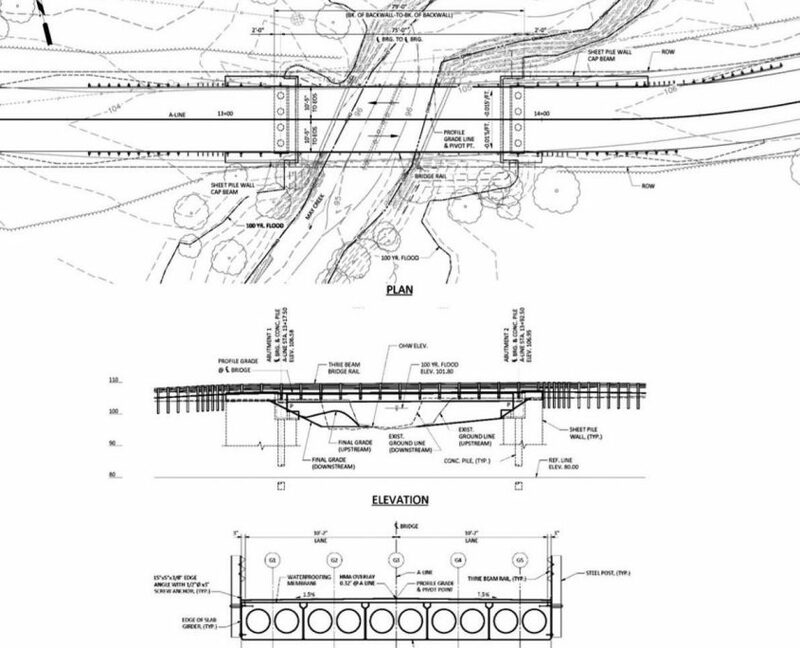 Although hydraulic criteria are not the sole consideration in bridge location and design, these issues should receive major attention in the initial planning of the highway. The location and alignment of the highway can either magnify or eliminate hydraulic problems at the crossing. Adverse conditions should be identified in the early stages of location selection so that potential problems receive adequate review and consideration. If the cost of the required structures is prohibitive, consider rerouting the highway. The bridge should be centered on the main channel of the entire floodplain. This may mean an eccentricity in the location with respect to the entire stream cross section, but this approach allows for a more effective accommodation of the normal low flows of the stream. The bridge waterway opening should be designed to provide a flow area sufficiently large to maintain the through-bridge velocity for the design discharge no greater than the allowable through-bridge velocity. The headers and interior bents should be oriented to conform to the streamlines at flood stage. Standard skew values of 15°, 30°, and 45° should be used where feasible. The piers and the toe of slope of the header must be located away from deep channels, cuts, and high velocity areas to avoid scour problems or interference with stream low flows. Consider including either relief openings or guide banks if the intrusion of either or both roadway headers into the stream floodplains is more than about 800 feet. Existing vegetation should be incorporated into the overall bridge plan. Where practicable, trees and shrubs should be left intact even within the right-of-way. Vegetation that remains intact also tends to control turbulence of the flow into, through and out of the bridge. For some configurations, roadway approaches may need to accommodate overflow. Such overflow approaches allow floods that exceed the design flow to overtop the roadway, thereby reducing the threat to the bridge structure itself. Protection of the approaches from overflow damage should be considered. Environmental impacts must be considered in conjunction with hydraulic issues given that one may directly affect the other. 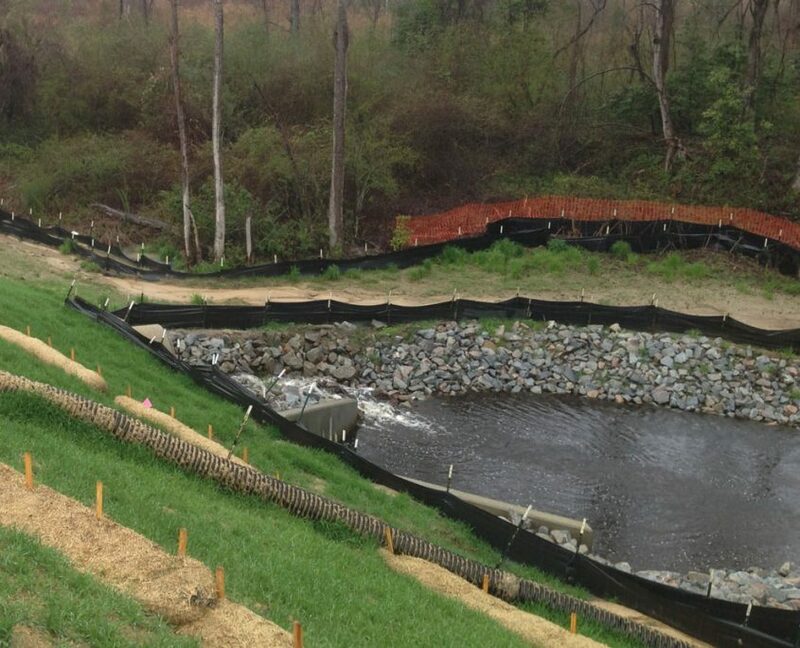 Water resources development projects such as reservoirs or stream channel modifications, whether existing or projected for future development, must be considered when selecting a stream crossing location. Planned resources development projects often require the relocation or reconstruction of existing highways and can interfere with the location or design of proposed highway-stream crossings. Many water resources development projects are planned or authorized for several years or even decades before construction begins. Others never come to fruition or may be permanently stopped by court decisions or regulatory agency actions. The roadway designer must carefully plan and construct a highway near a water resources project location, designing the highway so that it is compatible with existing and future site conditions. The cost of building the roadway due to a projected or existing water resources project must be considered in selecting the stream crossing location. The majority of highway crossings involve floodplains that are in FEMA-participating communities. 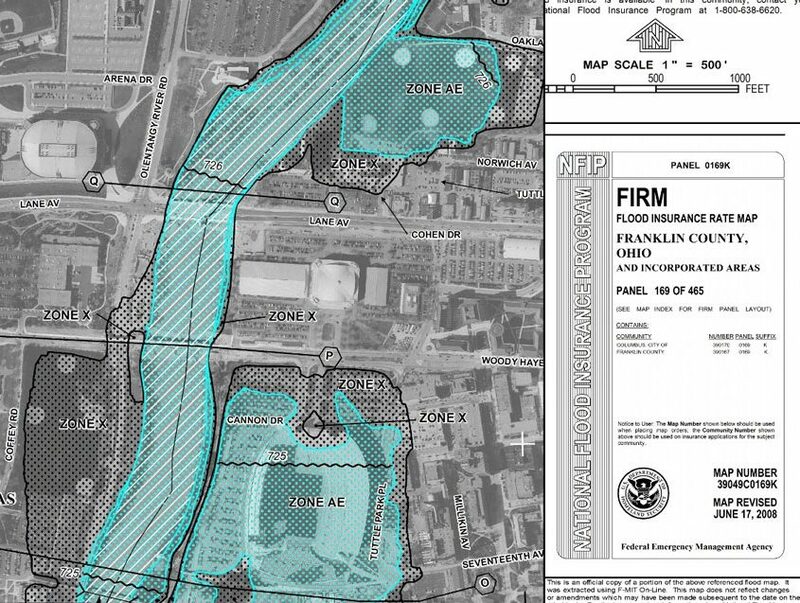 It is important to acknowledge FEMA floodplains in the planning phases of a project and accommodate them during the design process. Early coordination with the community’s NFIP administrator is essential to identify and avert potential problems. All streams change with time. Planning, roadway and bridge design engineers should be conscious of stream morphology and be aware that methods have been developed to quantify natural changes and the changes that can occur as the result of stream encroachments and crossings. Examine the adequacy of the analysis for the original crossing design before undertaking major reconstruction or replacement. If the method originally used is no longer appropriate, recalculate the analysis for these crossings using a more current and accurate methodology.